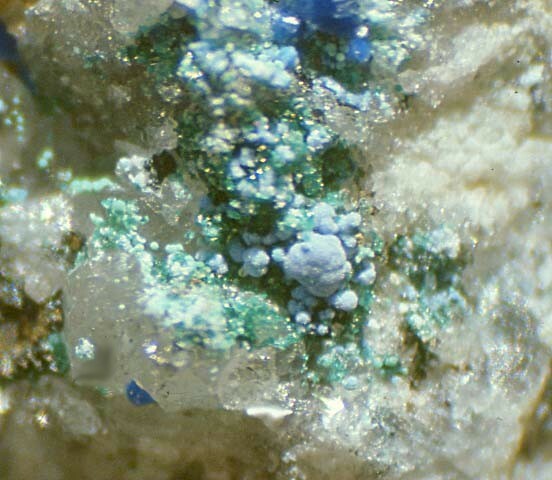 Schmiederite: Mineral information, data and localities. 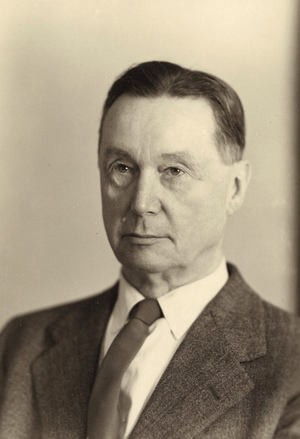 Named by Juan A. Olsacher in 1963 in honor of Wilhelm Richard Oscar Schmieder (27 January 1891, Bonn, Germany - 12 February 1980, Schleswig, Germany), German geographer and professor who spent most of his career in Kiel. From 1920 to 1925, he was a professor and director of the Museo de Mineralogia y Geologia, Universidad Nacional, at Cordoba (Olsacher was Argentine). Note that before 1980, the mineral was mistakenly spelled 'schmeiderite'. The selenate analogue of munakataite. Brochantite 2 photos of Schmiederite associated with Brochantite on mindat.org. Covellite 2 photos of Schmiederite associated with Covellite on mindat.org. Quartz 1 photo of Schmiederite associated with Quartz on mindat.org. Favreauite 1 photo of Schmiederite associated with Favreauite on mindat.org. 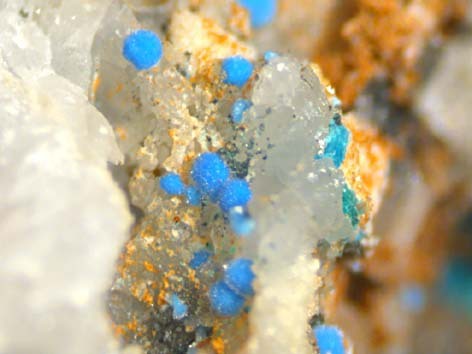 Hemimorphite 1 photo of Schmiederite associated with Hemimorphite on mindat.org. Caledonite 1 photo of Schmiederite associated with Caledonite on mindat.org. Malachite 1 photo of Schmiederite associated with Malachite on mindat.org. Hey, M.H. (1963) Selenites, selenates, tellurites, and tellurates. Schmeiderite. In Appendix to the second edition of an index of mineral species and varieties arranged chemically, Printed by order of the Trustees of the British Museum 84-84. Cech, F., Mandarino, J.A., Fleischer, M., Hildebrand, F.A. (1964) New mineral names. American Mineralogist: 49: 1497-1502. Mitchell, R.S. (1980) Schmiederite: comments on the name. 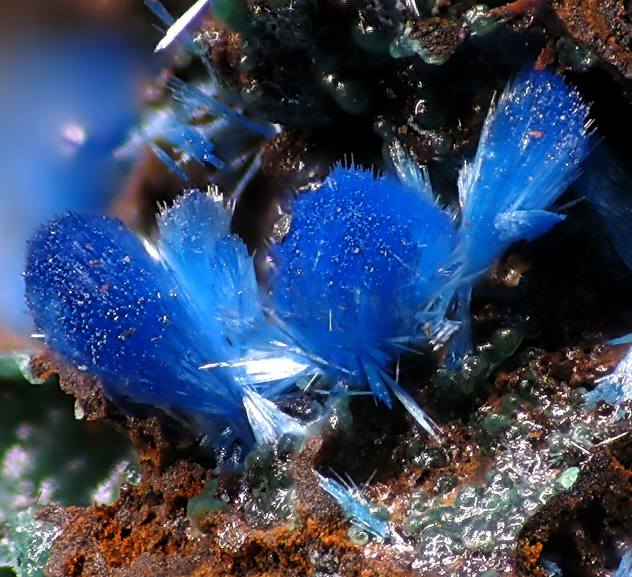 Mineralogical Magazine: 43: 824-824 . Effenberger, H. (1987) Crystal structure and chemical formula of schmiederite Pb2Cu2(OH)4(SeO3)(SeO4), with a comparison to linarite, PbCu(OH)2(SO4). Mineralogy and Petrology: 36: 3-12. Sejkora, J., Pauliš, P., Malec, J.: Supergenní selenová mineralizace na uranovém ložisku Zálesí v Rychlebských horách. Bulletin mineralogicko-petrografického oddělení Národního muzea v Praze, 2004, roč. 12, s. 174-179.
ⓘ Eaglebrook Mine (Nant-Y-Cagel Mine; Nantycagl Mine; Nantygagal Mine; Dolrhyddlan Mine) ? ⓘ Frongoch Mine (Bron-y-Goch Mine; Llawynwnwch Mine) ? ⓘ Tonopah-Belmont Mine (East Vulture Mine; Belmont-McNeil Mine; Economy Mining Co. Mine) ? Grant, Raymond W., Bideaux, R.A., and Williams, S.A. (2006) Minerals Added to the Arizona List 1995-2005: 7.